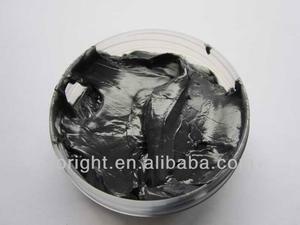 API anti-galling tubing and casing thread compound grease Characters of Our Thread Grease: 1. 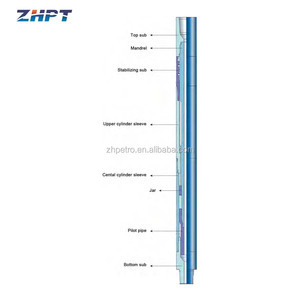 For tubing and casing thread sealing and lubrication. 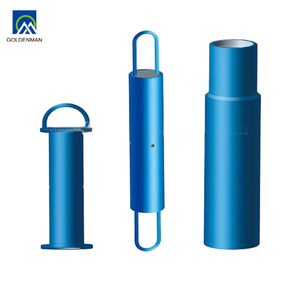 Our main products are as follows: subsurface sucker rod pump, sucker rod, tubing crossover, tubing/casing couplings, stuffing box, thread protector, packings, float shoe and float collar etc. 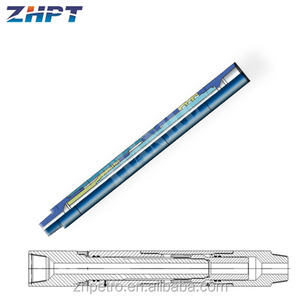 Hot Sale Products: Our main products are as follows: subsurface sucker rod pump, sucker rod, tubing crossover, tubing/casing couplings, stuffing box, thread protector, packings, float shoe and float collar etc. ,Limited had explored the international market and enlarged international cooperation 10 years . and get good reputation from our overseaclients . 2.Can you produce products with my own brand9 Yes,we can offer OEM services. 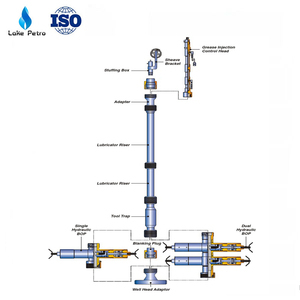 We have been committed to being the world's leading suppliers and technical service providers in petroleum equipment industry. " as a goal and "provide customers with the highest quality products and technical services" as our mission. 1. How to order the products9 Answer: Send the inquiry with detail item description or with Model number. 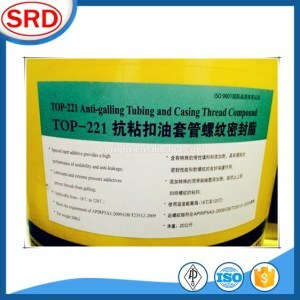 API standard oil well thread antirust grease for sealing Characters of Our Thread Grease: 1. 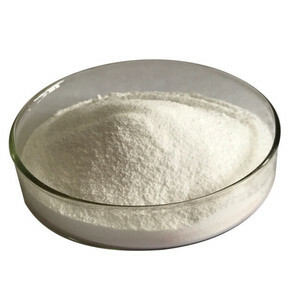 For tubing and casing thread sealing and lubrication. 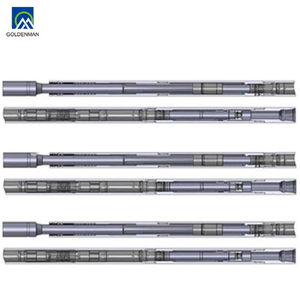 Our main products are as follows: subsurface sucker rod pump, sucker rod, tubing crossover, tubing/casing couplings, stuffing box, thread protector, packings, float shoe and float collar etc. 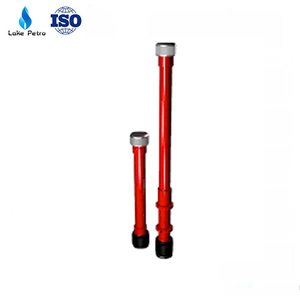 Hot Sale Products: Our main products are as follows: subsurface sucker rod pump, sucker rod, tubing crossover, tubing/casing couplings, stuffing box, thread protector, packings, float shoe and float collar etc. 2 YRS Beijing Oilchemleader Science & Technology Development Co., Ltd.
2. What is your terms of payment9 A: T/T 40% in advance and 60% before delivery Or L/C at sight. 3. What is your terms of delivery9 A: FOB, CFR, CIF 4. How about your delivery time9 A: Generally, it will take 30 days after receiving your advance payment. 6. Do you test all your goods before delivery9 A: Yes, we have 100% test before delivery. 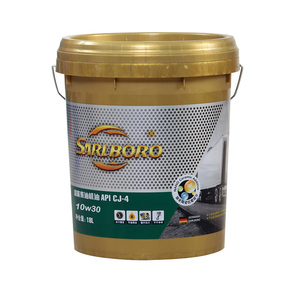 11 YRS Jiangsu Lopal Tech Co., Ltd.
Alibaba.com offers 2,304 api lubricant products. About 60% of these are lubricant, 8% are lubricants, and 1% are other chemicals. A wide variety of api lubricant options are available to you, such as adhesive, greases, and compressor oil. You can also choose from industrial lubricant, automotive lubricant. As well as from base oil, additives, and anti-wear. And whether api lubricant is sae, acea, or nsf. There are 2,304 api lubricant suppliers, mainly located in Asia. The top supplying country is China (Mainland), which supply 100% of api lubricant respectively. Api lubricant products are most popular in Domestic Market, Southeast Asia, and Africa. You can ensure product safety by selecting from certified suppliers, including 1,207 with ISO9001, 814 with ISO14001, and 684 with Other certification.